Learning how to make money online in 2019 is easier than ever before. There’s virtually nobody in the world who wouldn’t want to make some extra cash if they had the chance. And if you can do that from your couch, even better! That’s why so many people wonder how to make money online. But are there actual opportunities to do this? The truth is that you can find legitimate ways to make money online if you come from an attitude of empowerment and not one of desperation. Obviously, you have to be wary of internet scams, and all those get-rich-quick schemes. 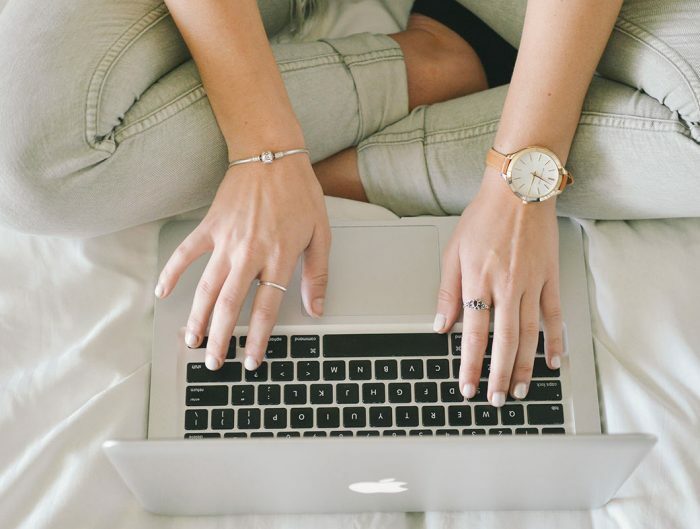 If you’ve got some extra time on your hands and are wondering how to make money online in a legitimate way, we’ve got some suggestions. 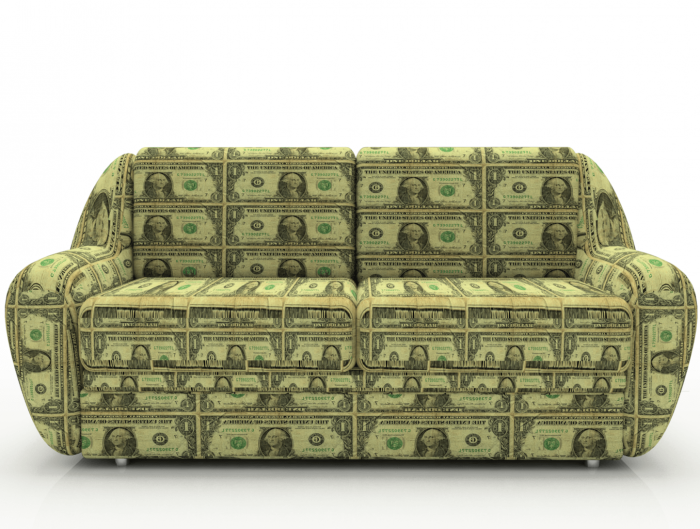 Here are five realistic ways you can start earning extra cash from your couch. Taking paid surveys has long been one of the most popular ways to earn some extra cash on the internet. Survey Junkie is the highest rated survey site on Trust Pilot, and has an A+ rating with the Better Business Bureau. So if you’re looking for a legitimate panel, this one is for you. They’ve got a super low payout threshold and you can get cash transferred to your PayPal account. Besides PayPal, Survey Junkie also offers e-Gift cards to popular retailers like Amazon, Target, Starbucks, Sephora, and more. The site is very user-friendly, and the surveys actually give members a chance to make a difference to the products and services that directly relate to their lives. Plus, they send rewards immediately. 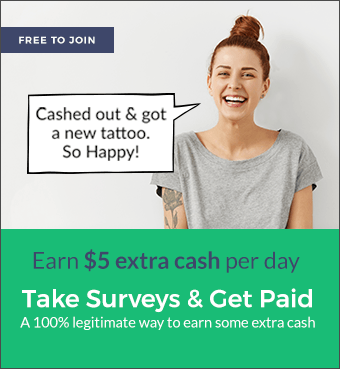 You can read more about Survey Junkie by clicking here, or get simply get started taking paid surveys! It’s 100% free to join the site – just input your email or connect with Google of Facebook. True to its name, Fiverr is an online marketplace where you can sell pretty much anything for 5 dollars. 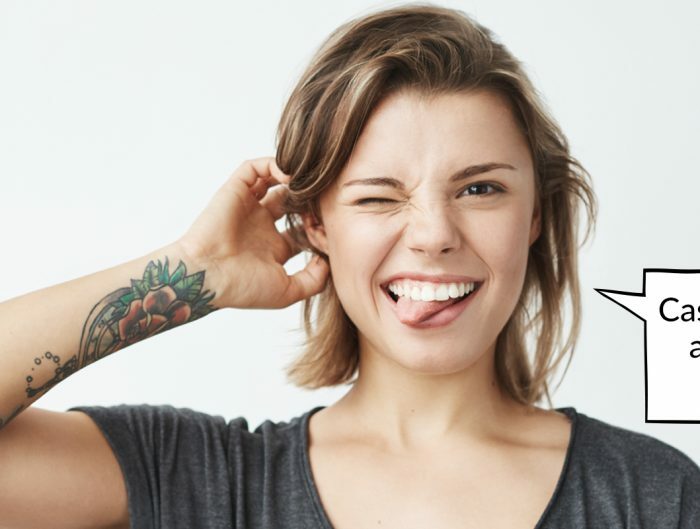 That ranges from traditional skills, like graphic design and freelance writing, to more unique skills, like hula hooping and telepathic messages. Clearly, the opportunities are limitless! If you have some marketable skills of any kind, you can probably find a way to profit off of it with this site. Do you consider yourself a crafty person? If you want to make money online from home, and you have an artistic passion or hobby, then you may want to consider setting up an Etsy shop. The site has been around for a long time, and some people have done tremendously well with it. Whether you’re an amazing jewelry maker, a longtime painter, or a home décor DIY expert, Etsy is a great marketplace for crafty people looking to earn some extra cash. Upwork is a great marketplace for freelance professionals to sell high quality services. If you sell at a reasonable price and build a good reputation, you can make a good amount of money using this site. It works similar to ride sharing services like Uber or Lyft, where both professionals and their clients get ratings after each transaction. This rating makes up your job success score, which will help you to get the gigs you want. Or Highlight Your Inner Entrepreneur. Do you want to find a reliable e-commerce marketplace? Shopify is famous for hosting great online stores. You can manage all of your products on the site, creating your very own virtual storefront. Shopify allows you to organize your products, customize your store, accept payments via credit card, and track orders.